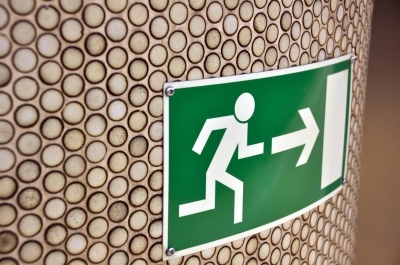 Are brokers really leaving the industry in droves? An Aflac survey found that nearly half of brokers are thinking about leaving the industry. But are they really? After six years of selling health and life insurance plans, Boise, Idaho, based agent Patricia Somers decided she was sick and tired of the insurance business.